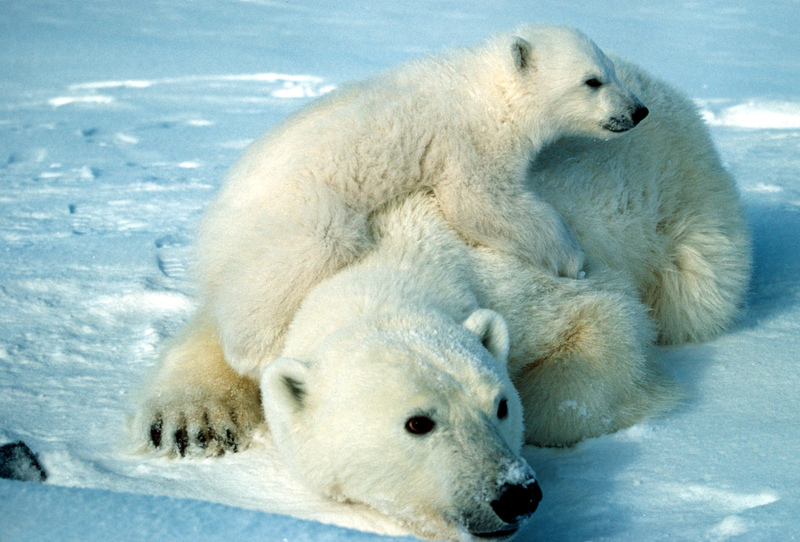 Because of an “invasion of aggressive polar bears” the authorities have declared a state of emergency on the Russian twin island Novaya Zemlya in the Arctic Ocean. The reason for the invasion was that they found food in the settlements. The shooting of animals can no longer be ruled out. When people hunt bears and kill them for fun this we call trophy hunting and it is allowed. When bears lose their natural ram by human hand and try to survive, then we call them aggressive beasts and they have to be shot dead. Such is the fascist belief of the human species! 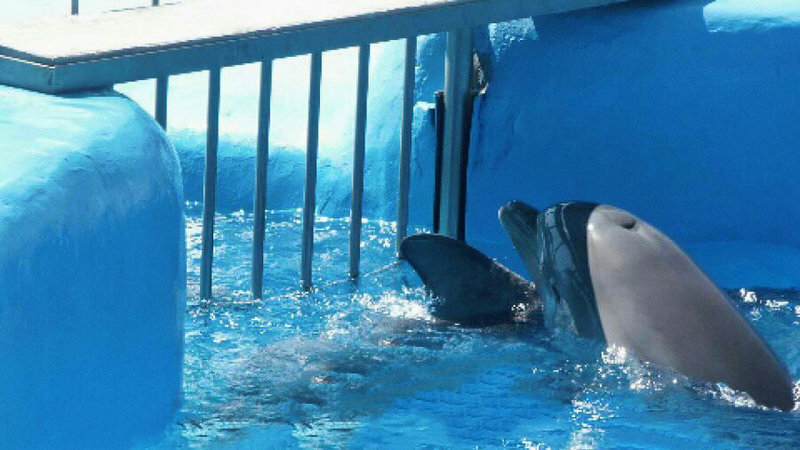 Seven dolphins are captive at the Attica Zoological Park in Athens. They are forced to engage in frequent performances, even though it is illegal, in accordance with Article 13 of Law 4039/12. We call for the immediate abolition of those performances and, therefore, the ban of the dolphin captivity in Greece with respective legislation. Again, some inmates are illegally detained. Unscrupulous slave owners working with the help of sold politicians at the expense of cheap animal entertainment. Greece is also a victim of the EU’s criminal policy. Thanks to a corrupt government that works loyally and cooperatively with the EU and has sold out the country, the country is bankrupt. Obviously, some animal tormentors have taken the same practices from their rulers in animal exploitation to earn money. We must try to stop this criminal trade.